As the snow falls around us and we prepare for Christmas the number of Kowalah bookings rises dramatically. 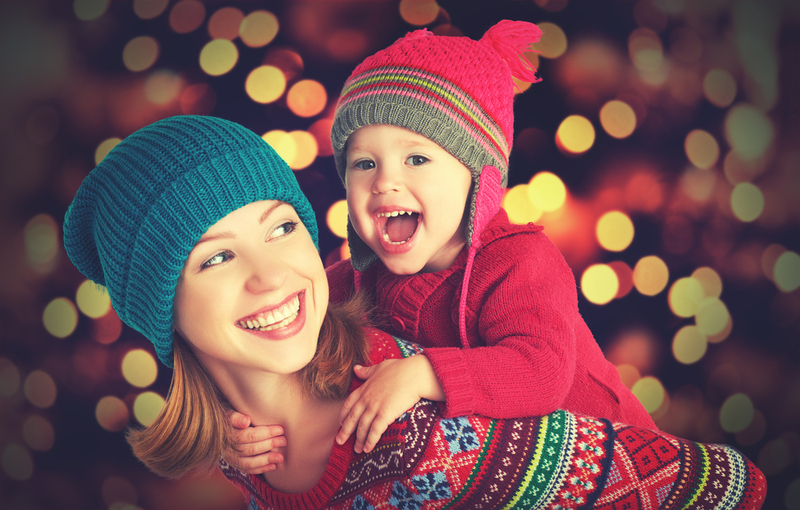 Here are our top reminders for parents using the service over this festive period! This season we've seen a huge increase in advance bookings as parents are planning ahead. If you want a wide choice of Kowalahs, or to be hopeful of getting a favourite Kowalah again then you should book as soon as you know you'll be going out. Whilst we're fulfilling last minute requests as well, you'll get more choice the earlier you can book - December is already extremely busy! Need to change plans? Tell us as soon as possible! Sometimes illness strikes, or travel plans change with the snow. If you need to cancel then let us know as soon as you can, and we can try to get your Kowalah another booking. We have a simple cancellation policy - cancel within 48 hours and you'll be charged £10, cancel within 60 minutes and we'll charge you the 3 hour minimum - as at this stage we can't get your Kowalah another booking with no notice. As you head out for your evening entertainment you might not think about keeping your house warm while you are out - after all the kids will be in bed. Take a minute to think of your Kowalah, and let them know how the heating works, when it might go off, and what they should do to keep themselves warm. Staying out late - communicate! Christmas parties can quickly escalate from an 11pm finish to a 1am finish as you catch up with old friends! But remember, your Kowalah accepted your booking based on your estimated end time. It is not the case that every Kowalah is happy to extend a booking because they are earning. Many have bookings that start at 8am the next morning, or family commitments to get back to. If you think you will be out later than your estimated booking duration, then text your Kowalah and ask them if it is OK. And having extended - make sure you hit that new time as well! Keep your Kowalah happy this Christmas! Remember Kowalah is a platform where Kowalahs get to choose which jobs they accept and decline. Next time you are running a booking request you want as many of the Kowalahs you've used previously to accept - so look after them when they are working for you! But above all - have an amazing Christmas - it is such a wonderful time of year for family and friends to come together and we're so happy to see Kowalah helping it happen!